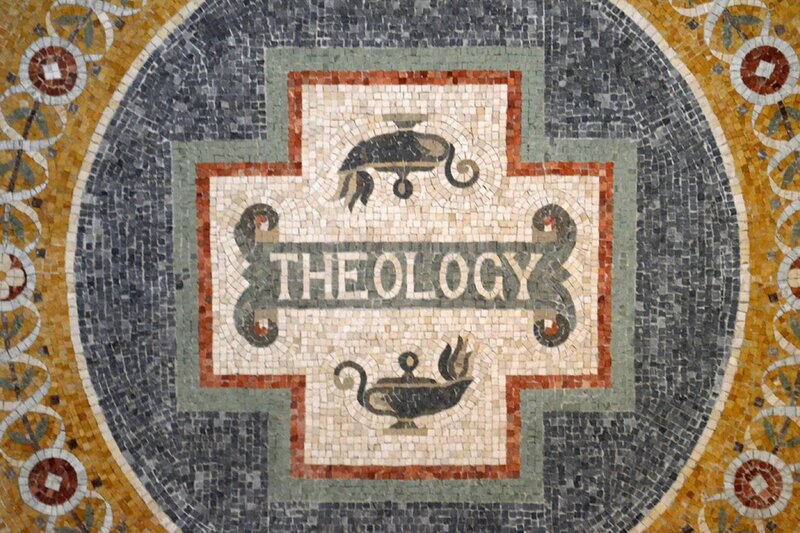 This is a subject guide to some of the most important electronic resources in the field of Religious Studies and Theology​. Email or phone the subject specialist for more information and assistance. American Theological Library Association provides index to journal articles, book reviews, and collections of essays with ATLA's online collection of major religion and theology journals.